Megan Brungardt, RN, BSN, ONC is the Medical Oncology Clinic Manager at our Garden City clinic. She received her RN from Garden City Community College and a Bachelor of Science in Nursing from Tabor College in 2017. 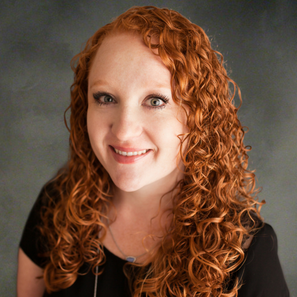 Megan holds a certificate in adult and pediatric chemotherapy and biotherapy administration.